Windows are one of the most integral aspects of any piece of property. They represent the point at which the controlled, indoor environment comes into contact with the outdoors, and also are the points through which most thermal leakage takes place. Choosing the right company to repair, maintain, and install new windows for your residence is absolutely crucial. If you’re looking to hire the best window replacement company in Westmont, IL, hire Best Windows. They have built a name for themselves throughout Illinois as some of the most talented and friendly window contractors around. They pride themselves on selecting only the best window products to offer to their clients, and train incessantly in order to keep their craftsmanship and skill level high. They’ll also get the job done fast – in fact, no other window replacement company in Westmont, IL will get your windows fixed faster than they will – guaranteed. Best of all, they can help with far more than windows; not only are they the best window replacement company in Westmont, IL, but they also can handle remodeling, roofing work, siding, even decks and patios. 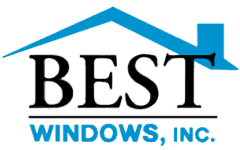 For more information, contact Best Windows at 708-204-2446, and speak with one of their expert window specialists. To schedule an appointment for an estimate, call us today or click on our contact form for a super fast response!. 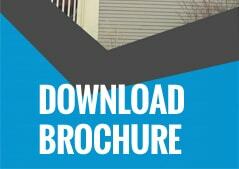 You can also visit our website Bestwindows.net to know more about window replacement company Westmont IL.